Roof shingles are probably one of the most popular materials available in the market today. They are easy to find and affordable. 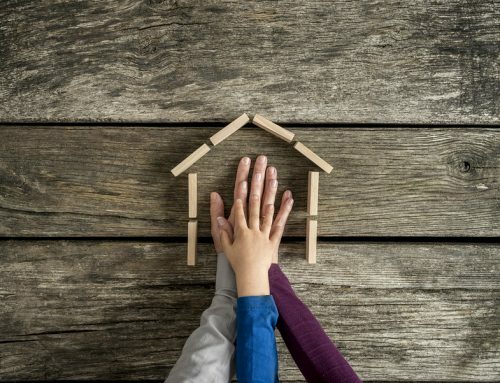 If you want to know what are the different types along with the roof shingles cost, keep reading until the end of this blog. If you are a Glastonbury CT resident and would like to know how much does roof shingles cost, this post is for you. We’ve shortlisted the different types of roof shingles that are commercially available almost anywhere. We also included the estimated price range per square foot. 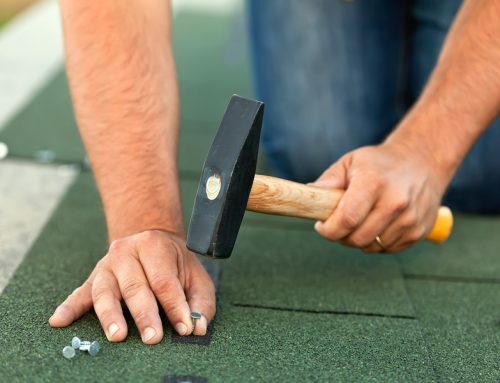 This blog aims to give you an idea if you can already move forward with your plans to install, repair, or replace a shingle roofing. Or if want to look around and prepare for an upcoming major roofing project. Without further ado, let’s jump right to it. How To Compute For Roof Shingles Cost? Before we identify the roof shingles cost per square, let’s first look into the main factors that affect pricing. 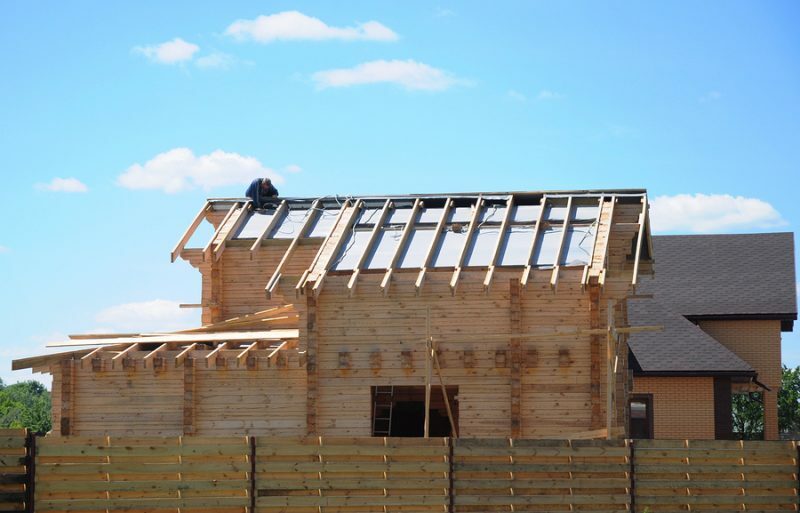 Logistics is a huge factor when it comes to roof constructions. Furthermore, your location can expedite deliveries or not (which can also affect the timelines). Having said this, it’s a must to choose a roofing contractor that is accessible to your area. It’s not only logical for day-to-day logistics but will also be useful during emergencies. They can respond right away and attend to your needs within an hour or less. What’s the local weather in this time of the year? You also have to consider that because it has the tendency to prolong the roofing process which can eat up more finances as well. To make weather advantageous for you, make sure you consult a licensed local roofing contractor before you even finalize your plans. Ask about the most ideal seasons or months for the construction period. Another major factor that can affect roof shingles cost is the quality of the material. Not all materials are of the same quality because they are sourced from different manufacturers. Don’t be too quick to choose. Instead, you have to be mindful of the products that you are purchasing. You need to double check if they came from trusted suppliers. Otherwise, it will not produce excellent results. The design and its shape are two main factors that can determine the roof shingles cost. The more complicated it gets, the more expensive it becomes. Same goes for the size. The wider your roofing area is, the more materials you need for it. You also need to include the roofing contractor in your roof shingle cost calculator. There’s a need to invest in a reliable roofing company that has a proven track record. 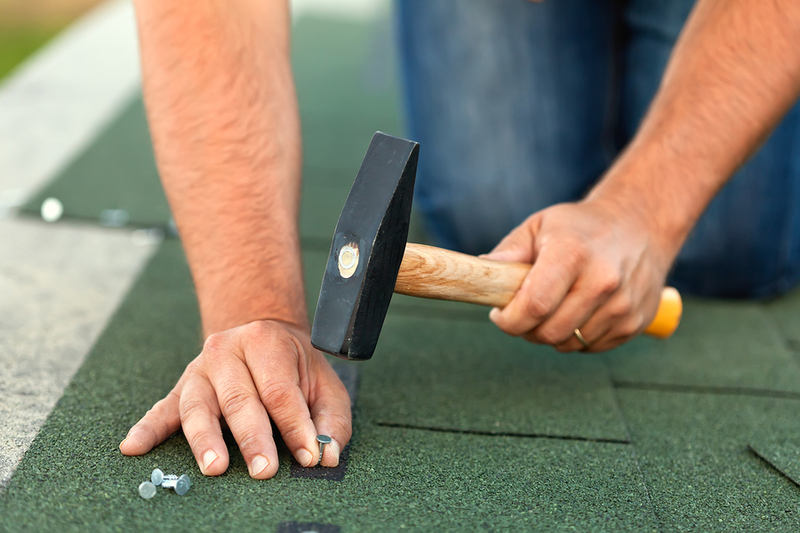 This is to make sure that you’ll be able to build a beautiful, sturdy, and long-lasting roofing. Apart from the skills, you also need to find an honest roofing partner who will give you fair and accurate recommendations. Labor requirements have cost implications as well. In average, most roofing companies charge from $30 to $80 per hour (and above) depending on what the job is asking for. Every roof is different. Hence, you need to get exact measurements for your cost estimate. How much do roof shingles cost? This is actually a good question because they come in various forms. Thus, their cost varies as well. Everybody knows what asphalt shingles are. They are not only popular in the US but also anywhere in the world. So why do people like asphalt shingles? Many Glastonbury CT residents choose asphalt shingles because of their extensive flexibility in terms of style, design, textures, and colors. They are available in many colors. Some even customize theirs. Asphalt shingles are popular for their extensive flexibility. For instance, in this photo, you’ll notice that they are not just green but they have a gradient pattern that looks beautiful even from afar. 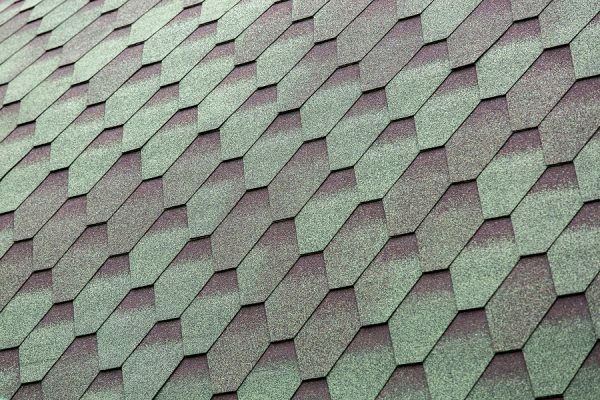 3D shingles are on the premium side and could be pricier than the average roof shingles. What makes it different? They are like asphalt shingles but they have fiberglass components boosting its durability. They have a bespoke appearance that can even mimic other styles (wood shakes for example). Their curves and styles are beautiful. Their origins date way back in the ‘70s when people were demanding for wood alternatives and found a solution in 3D shingles. Wood is also popular worldwide but it is not for everyone simply because it is high maintenance. It’s not a fire and rot resistant material but it does look good. It’s very much known for its beauty and classic appeal. While wood shake shingles can be difficult to maintain, it’s a good thing that there are many roof coatings available today. Some products can increase their defense against insect infestations, rot, and other natural or manmade external threats. Metal shingles are also available in many different colors, hence, people really check them out and consider for their homes. Aside from being flexible, they are known for being extremely durable and long-lasting. In fact, they can last for 50 to 70 years. Metal is also known for being energy efficient as it doesn’t trap or absorb heat. In fact, it has the capability to bounce off heat coming from the sun. Do you think clay tiles are still in? Yes, they are! Actually, they have been around for many centuries now which goes to show how long-lasting they are as a roofing system. Apart from being long-lasting, they are also known for their distinct appearance. There’s no doubt about the beauty that they exude. However, it’s important to note that clay tiles are heavy. Clay tiles are heavy and difficult to install. You need to hire a roofing company that has the right skills and equipment to complete the installation successfully. Clay tiles weigh anywhere between 600 to 900 pounds per square. Since it’s a labor-intensive job, expenses could go up to make up for the labor requirements. 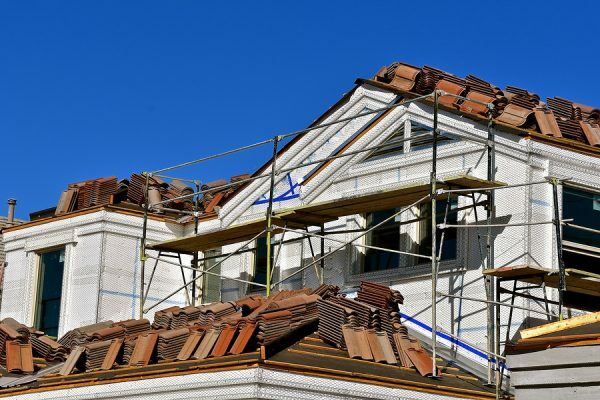 It’s important to pay attention to your property’s structural limitations or else clay tiles may collapse and cause accidents. Natural slate is beautiful and long-lasting. In fact, it can even last for up to 100 years depending on how regular the maintenance procedures are. Similar to clay tiles, the cost can also shoot up because of some additional labor requirements. Natural slate which is made from real stones are expected to be very heavy. It demands the right structural support because of the additional weight load. Because natural slates are expensive, you can opt to choose for cheaper alternatives. There are faux slates that look like real stones but are not too heavy. If you are curious about solar roof shingles cost, then we’ll give it to you. Solar roof shingles entail a huge upfront investment because of the product and the installation. However, it has good long-term value being an environment-friendly material. Because solar roof shingles are dependent on sunlight, you can use them as an alternative source of energy. The return of investment is promising and could favor sustainability as well. Truly, roofing is not one-dimensional. There are many elements involved in order to build a high-performing, safe, and visually appealing roof. 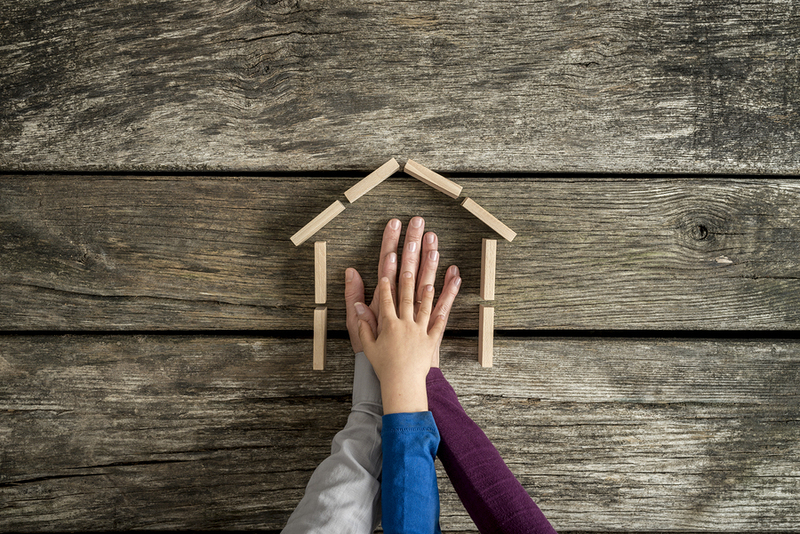 If you want one for yourself, don’t hesitate to call Glastonbury CT’s number one roofing contractor — Slavin Home Improvement. We take pride in our honesty, integrity, and hard work. We treat your roofing like our own. Call us today to experience the best roofing services: 860.272.6904.